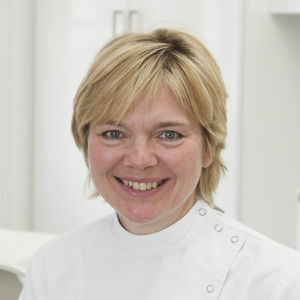 Charlotte Stilwell is a specialist in prosthodontic dentistry with a referral practice at 94 Harley Street, London W1G 7HX. Charlotte undertakes all aspects of conventional and implant supported fixed and removable prosthodontics and management of occlusion. Charlotte also has an interest in gerodontology. As a leading dental practice in Surrey, our 4-dentist partnership represents over 85 years of experience while both our hygienist department and all our staff are fully trained. We constantly evolve to deliver excellence in dental health care that patients recommend us to family and friends, referring dentists choose us for their patients and our team is proud to be a part of the practice. 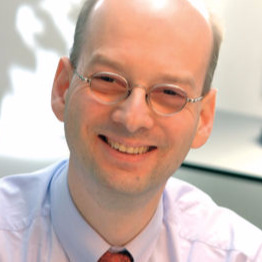 Dirk is a Specialist Orthodontist and has worked with Piet Haers for over 10 years. 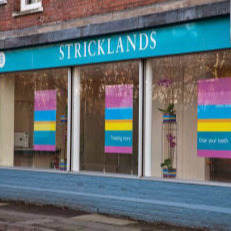 As a Specialist Orthodontist, Dirk is especially skilled in moving teeth and Mr Haers and Dirk use a combined approach to harmonize jaw relationships to treat malocclusions (misaligned jaws and irregular teeth). 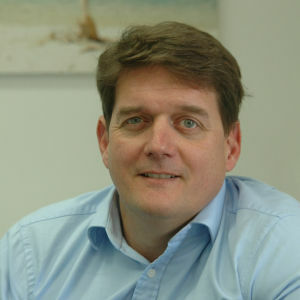 Dirk qualified as a dentist from Dusseldorf University in 1994 and subsequently trained at Guy’s Hospital in Orthodontics (United Medical and Dental Schools). He also works as a Consultant in the Hospital Services. There he is involved in training undergraduate Dental Students and Orthodontic Specialists. Dirk has worked in private practice since 2000 where he places an emphasis on achieving the best possible results with the minimum of fuss and inconvenience for his patients. After graduating from The Royal London Hospital in 1994, Dr Wong gained experience in all fields of dentistry prior to specialisation. This included working as part of the Pennstar trauma team at the University of Pennsylvania. Dr Wong gained her fellowship in dental surgery prior to being accepted onto the specialty training programme at Guy’s Hospital, where she spent a further three years gaining her master’s degree. She continued onto a consultant training programme at King’s College and St George’s Hospital, gaining her Fellowship in orthodontics. Currently fewer than 300 UK practitioners have this level of training, with just 5-10 people per year gaining the accreditation per year. Today, Dr Wong has acquired an excellent reputation for her highly sophisticated work and approachable, communicative manner. 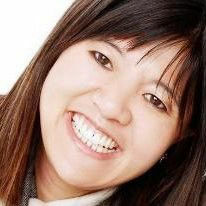 Her ambition is to be recognised as the best consultant trained orthodontist in London. She particularly enjoys working in a multidisciplinary environment to address severe problems to produce the highest standard of results for her patients. Specialist Orthodontist with practices in Farnham, Godalming and Cranleigh: Julian qualified as a dentist at the University of Queensland Dental School, Brisbane, Australia in 1992. 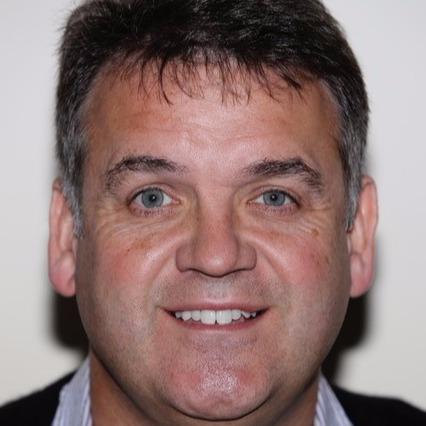 In the years following he worked in both Australia and the UK as a dental surgeon before commencing his specialist training in Orthodontics in Edinburgh in 2000. During his three years in Scotland Julian attained his Masters degree, Specialist Orthodontic qualification and was awarded membership of the Royal College of Surgeons (Edinburgh). He was recipient of the Gold medal for Part 1 Qualification at the Royal College of Surgeons Edinburgh. Over the past decade Julian has enjoyed working closely with specialist colleagues for the benefit of his patients and in particular he has enjoyed working closely with Mr Haers. © Copyright 2018 PHAST Media Limited.